Did you like our Frisco? Sign up if you want to be part of our next edition! For those how preordered the Frisco on time, the delivery is estimated for early May. Two month ago, we decided to test the water and ask for your advice. 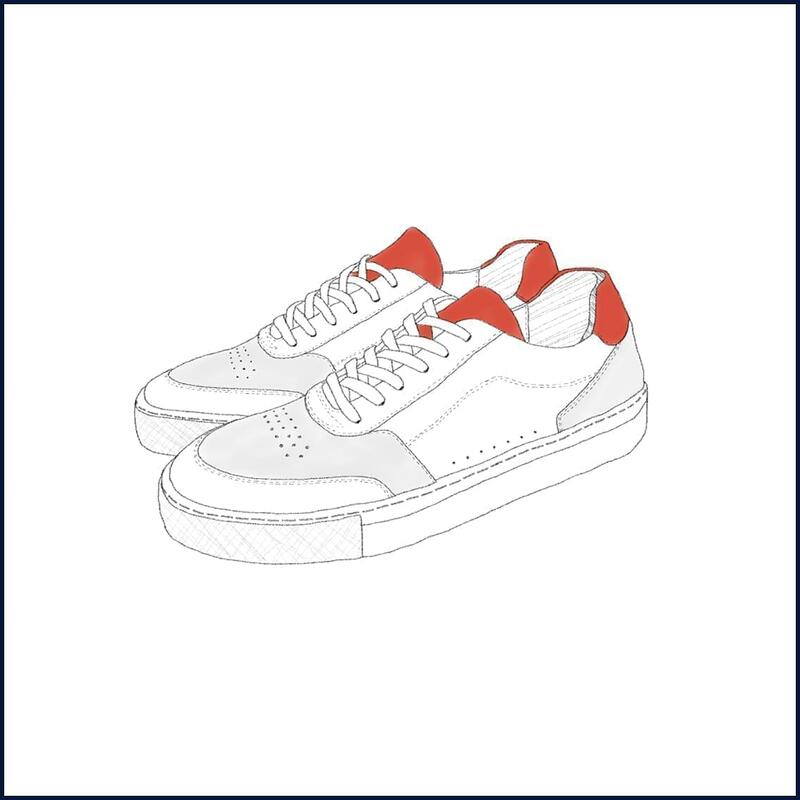 You have been more than 4 400 to answer our survey about our next sneakers, and most of you have chosen the Frisco! 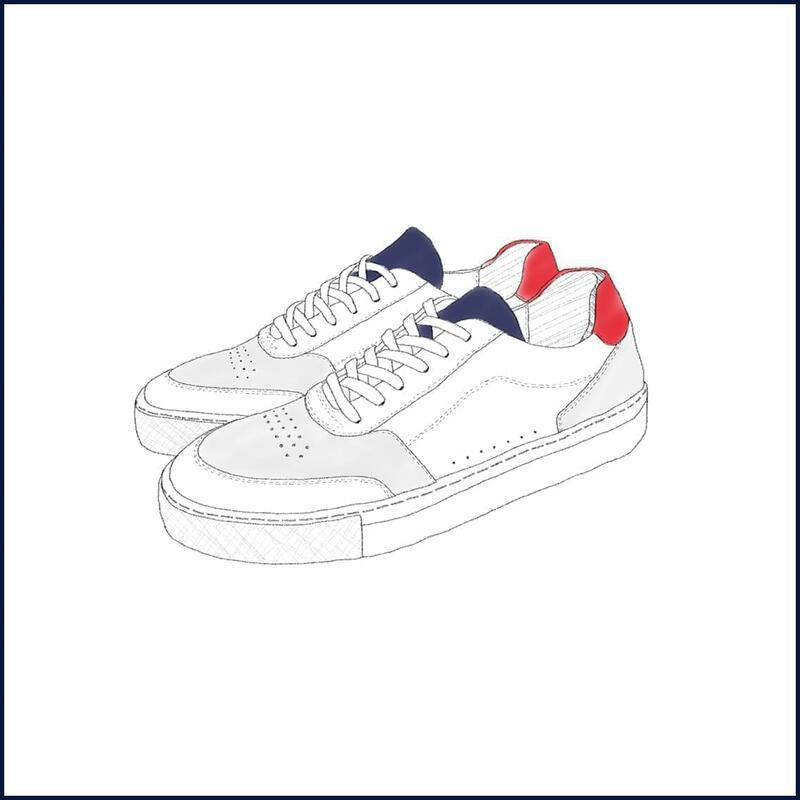 We have been working for 14 months on your next pair of shoes : developing tens of prototypes in 4 different workshops, finding the right range of colours... So that we polish crucial details for you, as : a confirmed look, a great comfort and of course, as always, the highest quality.